Wow!! Can you believe it’s already 2014? We most definitely can’t and it will probably be June before we get used to writing the date correctly, but in the meantime we want to look back at everything that 2013 brought our way. This might have been the fastest year of our lives but, speedy or not, 2013 was filled with genuine laughter, moments of growth & learning, and fulfilling relationship-building with our clients. We truly feel so lucky to do what we love and to have the support of our wonderful clients, friends & family!! Without all of you we wouldn't be able to live our passion, and that is something that we are endlessly thankful for. THANK YOU!!! :) As we look back through the beautiful moments and celebrations of love that we had the giant honor of photographing, we can't help but smile at all of the fun, sweet & thoughtful faces on our computer screen! We've had this problem over the last few days as we attempted to pull together a collection of images that represented our 2013, so you can only imagine how much our cheeks hurt! ;) We are blown away by the planning and thought that you all put into your wedding day and sessions with us, and cannot thank you enough for choosing us to be a part of your lives!! Creating heirlooms for families to pass on for generations is something that fills our hearts to the brim! We cannot wait to see what 2014 holds - personalized wedding celebrations across the Midwest, new faces & couples who we can't wait to connect with & get to know, and continuing to capture sweet families as they grow!! Cheers to a wonderful 2014! 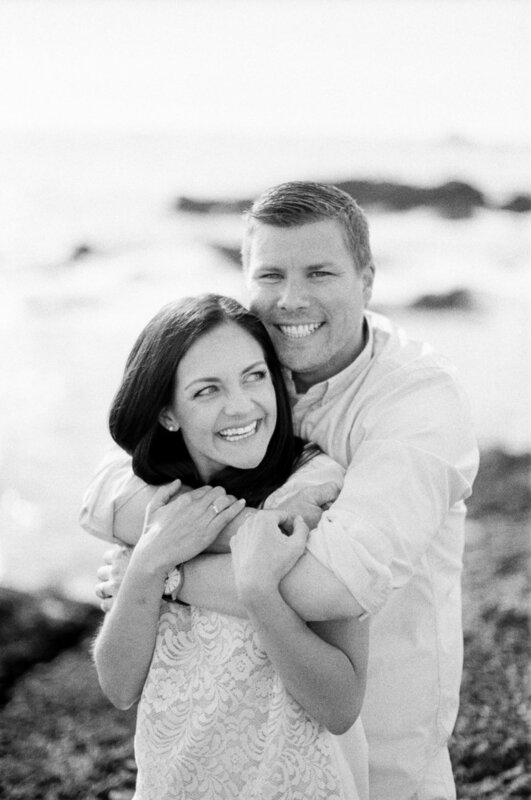 Stay tuned for two more 2013 posts as we share some of our favorite engagement & portrait sessions soon! Posted in All Posts, Business, The McCartneys Tags: "Door County Wedding Photographer", "Film Wedding Photographer", "film wedding photographers midwest", "film wedding photos", "husband wife wedding photographer", "Midwest Wedding Photographer"